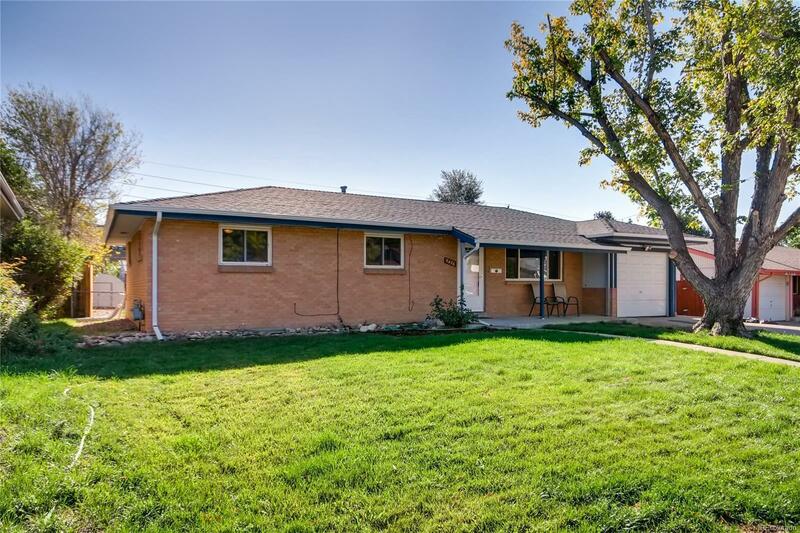 Great west facing, ranch home in desirable Far Horizons neighborhood. Brand new roof, furnace, water heater, exterior paint and fencing in the backyard. Wood floors throughout main level all refinished. New interior paint and new carpeting in the basement. New dishwasher and kitchen refrigerator with decorative backsplash for added style. A must see! Don't miss it.